These beautiful Auskin area rugs from the Loft collection are made with lamb’s wool. They are available in the following sizes: 2′ x 8′, 4′ x 6′, 5.5′ x 8′, 6.6′ x 9.5′, 8.5′ x 11.5′. The rugs are two distinct styles, Bevel and Boa. 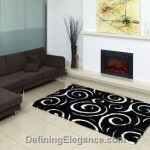 The Boa has a swirl design for contemporary decor. Bevel has decorative square indentations in the rug that give it a unique appearance. 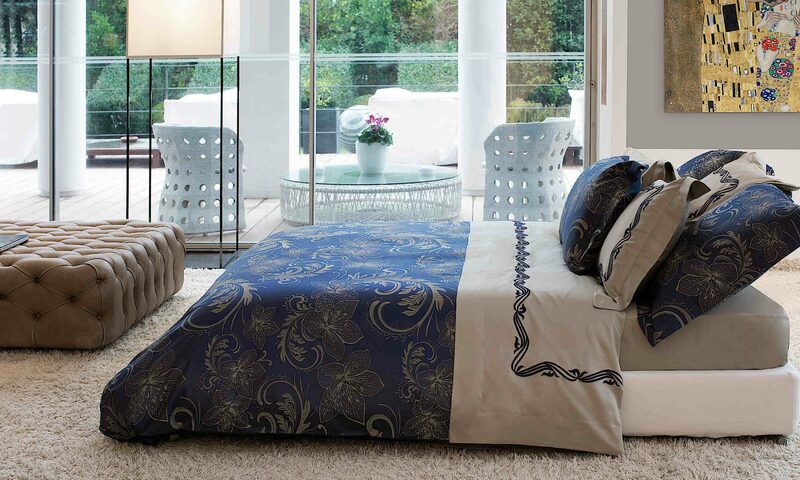 Both may be found on Defining Elegance, an excellent source for luxury bedding and fine home furnishings. This beautiful Auskin area rug from the Bungalow collection is made with lamb’s wool. It is available in the following sizes: 2′ x 8′, 4′ x 6′, 5.5′ x 8′, 6.6′ x 9.5′, 8.5′ x 11.5′. It may be found on Defining Elegance, an excellent source for luxury bedding and fine home furnishings.